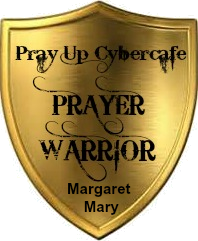 We are Prayer Warriors, ready for battle,clothed in the full armor of God . We are waiting to hear your requests so that we can take them to the cross where JESUS is waiting to stand in intercession before our mighty GOD on your behalf! Let your requests be made known so we may take them to the cross together. 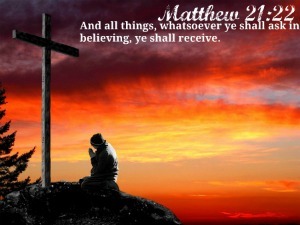 Matthew 18:19 Again, truly I tell you that if two of you on earth agree about anything they ask for, it will be done for them by my Father in heaven.